Francine Bryce is a Partner in the firm’s Commercial Transactions practice group. She has over ten years of experience advising on all aspects of corporate and commercial law, including investment funds and securities, banking, corporate and finance transactions. She regularly advises on local licensing and regulatory requirements associated with doing business in the Cayman Islands and has significant experience in cross-jurisdictional transactions, including mergers and acquisitions, corporate restructuring. Francine also specialises in maritime and aviation matters, including ship and aircraft registration, financing and leasing arrangements. Francine has several years of professional experience in banking. 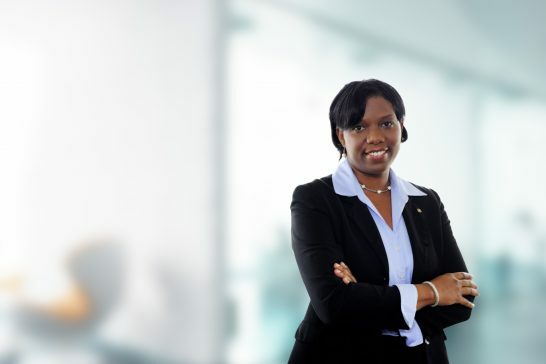 Prior to joining the firm, she also practiced as an Attorney-at-Law at one of Jamaica’s leading law firms. Francine studied at the Cayman Islands Law School and obtained the Bachelor of Laws degree in 2002. She later studied at the Norman Manley Law School in Jamaica where she earned the post-graduate Legal Education Certificate. She was admitted as an Attorney-at-Law to the Jamaican Bar in 2004 and to the Cayman Islands Bar in 2010. Francine is an active Rotarian and a member of the Women’s International Shipping and Trading Association (WISTA).